My interest in Caudalie brand grew thanks to posts on different beauty blogs that I read during the time. 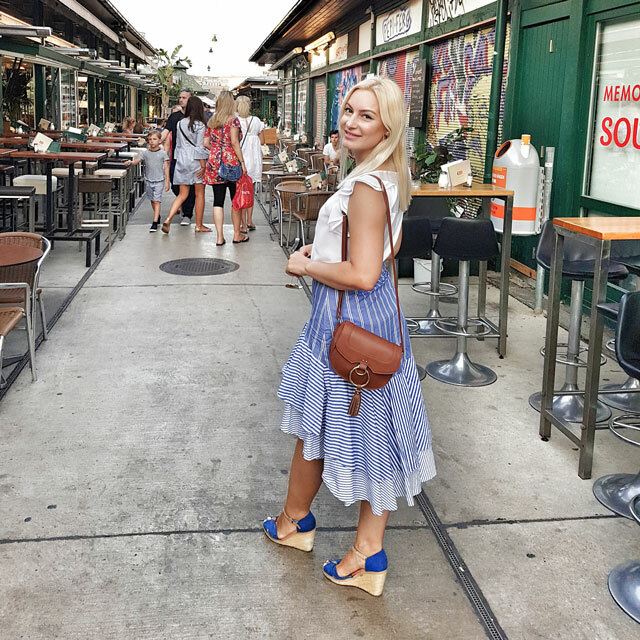 I wrote recently my review on several very good Caudalie products, that text you can find by clicking here! 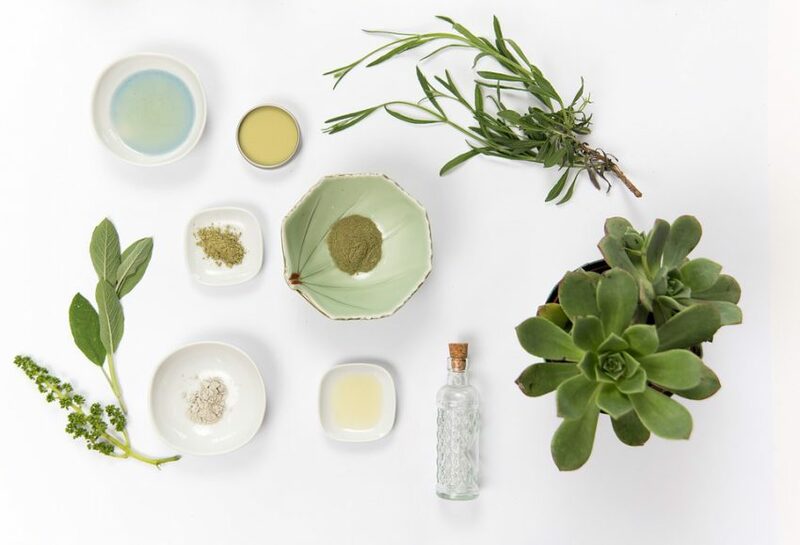 I wanted to explore more in-depth pharmaceutical and natural cosmetics, and the story I read of foundings of Caudalie was very appealing to me. The vision of Caudalie brand was born in 1993 on family vineyards of Mathilde and Bertrand Thomas, in French vine town of Bordeaux. 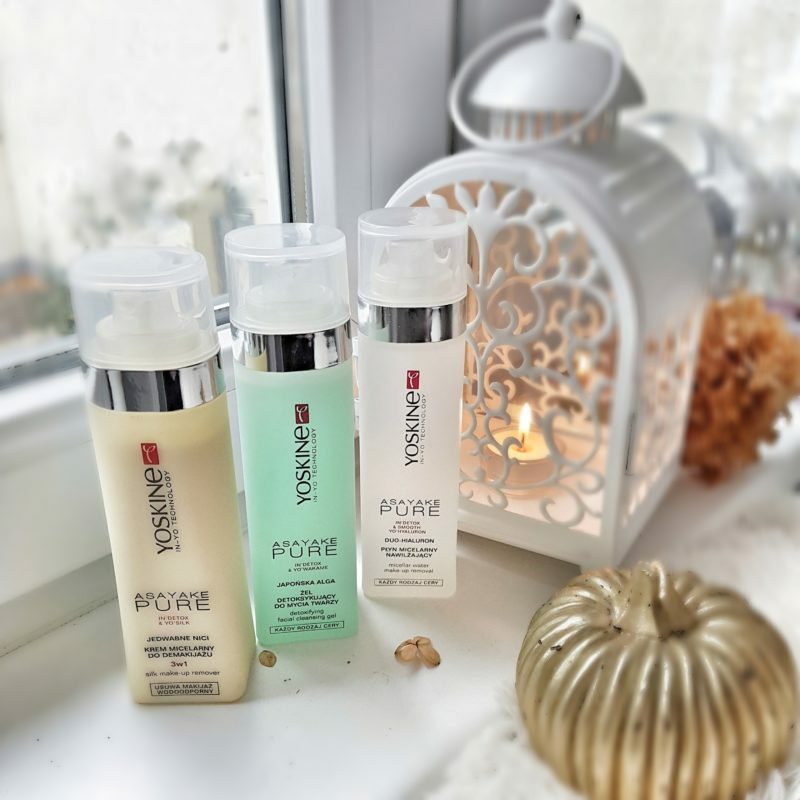 With the help of polyphenols expert, professor Joseph Vercauteren, they started creating patents in the service of beauty and based on valuable grape extracts. 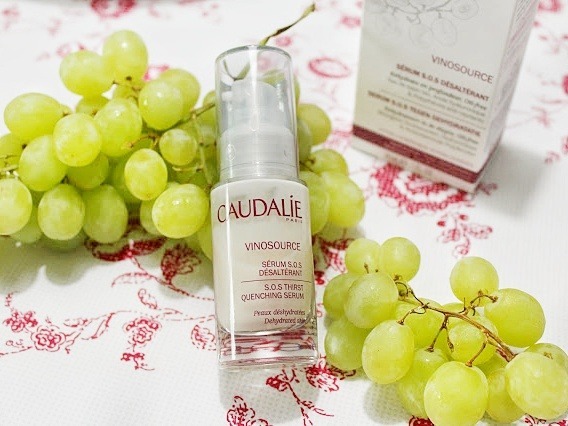 In 2001 Caudalie became the first cosmetic brand that implemented the extract from the grape seeds in terms of preservation of skins youth and beauty. The brand is also very ethical, environment-friendly and against animal testing. They use precious ingredients based on plants, organic grape water, grape seed oil, as well as the argan and sesame oil, then extracts from hibiscus, primrose, apricot seed, avocado, and shea butter, combined with others nourishing molecules and creating the infusion of caring products packed in very elegant and charming packagings. 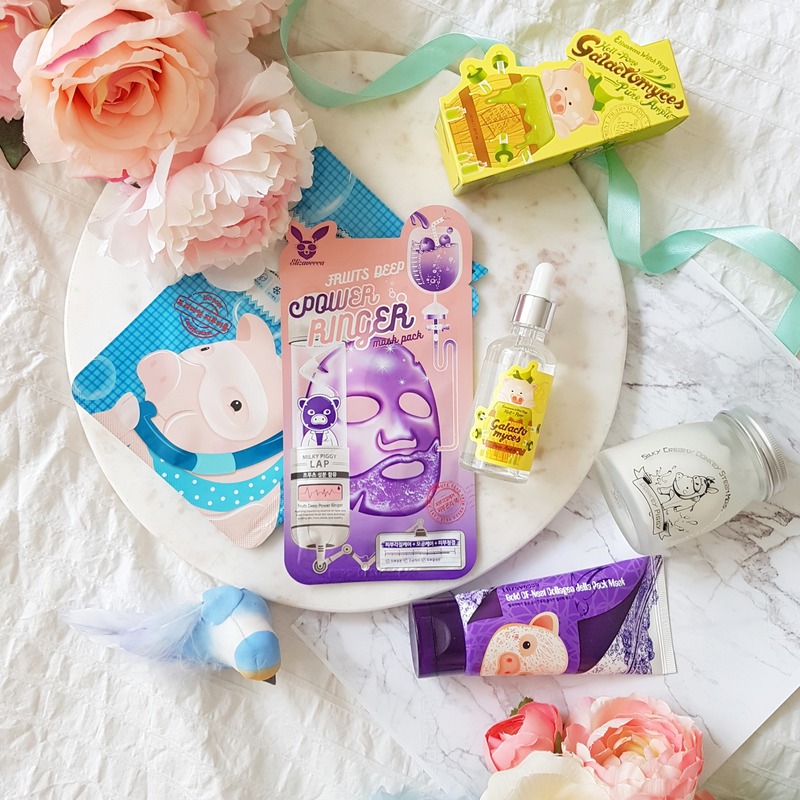 You can not find parabens, mineral oils, phthalates, artificial colours, paraffin, SDS, phenoxyethanol nor anything with animal origin. 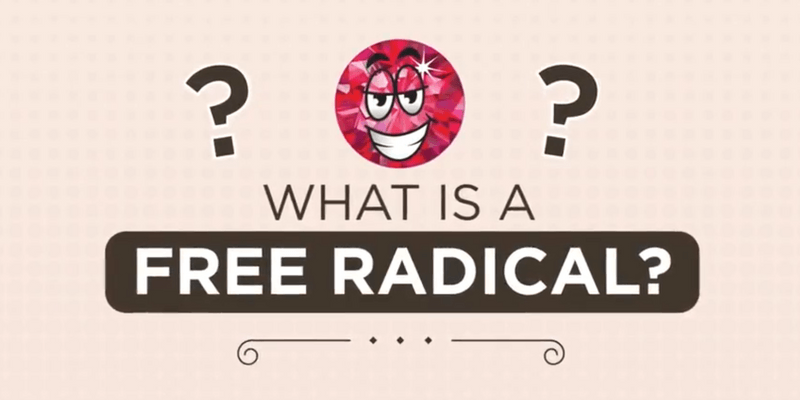 I must add that there should be no fear of certain molecules, yet Caudalie uses only natural resources. The entire story from the above applies also to this amazing SOS serum. It is made of water, glycerine, grape extracts and really quenches the skin thirst. It is meant for the dry skin type, but without a problem, all the other skin types can benefit from it. It is stated that it is noncomedogenic. It is also stated that the product is hypoallergenic. 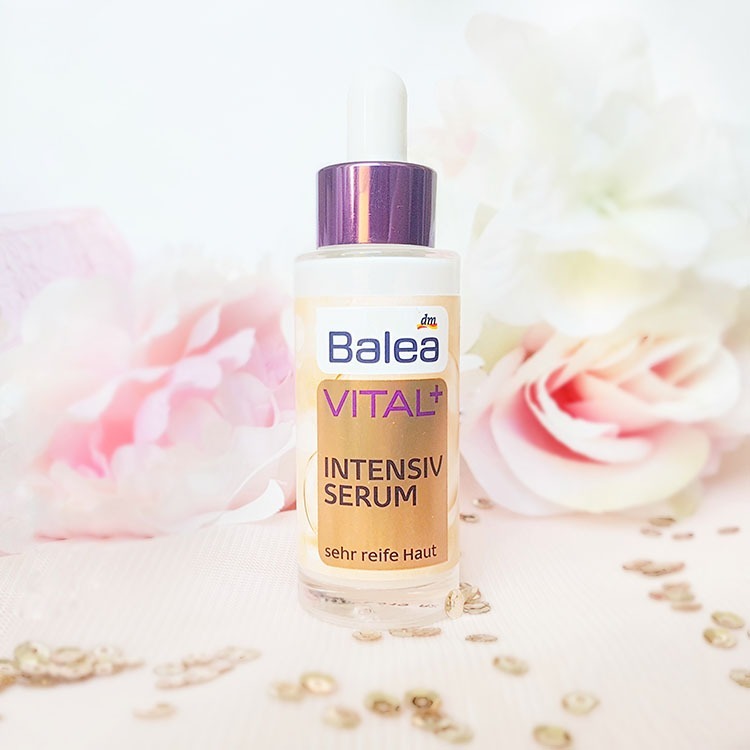 When looking at the ingredients list it is easy to conclude that this serum is real hydration booster! My remark goes to the fact that perfume is relatively high on the list, and that hyaluronic acid is very low, so it can’t be actually considered as the anti ageing product, it’s more of a rich moisturizer, and perfume might irritate very sensitive skin. 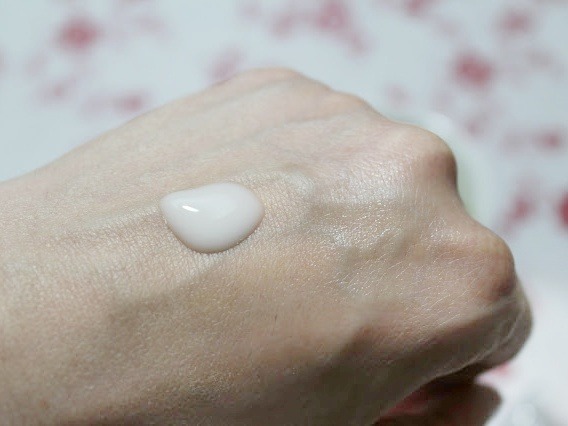 This milky white serum comes in the 30 ml glass bottle with a pump. After the first try, I was speechless how fast it sank into my skin. I realised that a single pump is not enough for me, and even though this serum is not very cheap one, I don’t save and keep it. 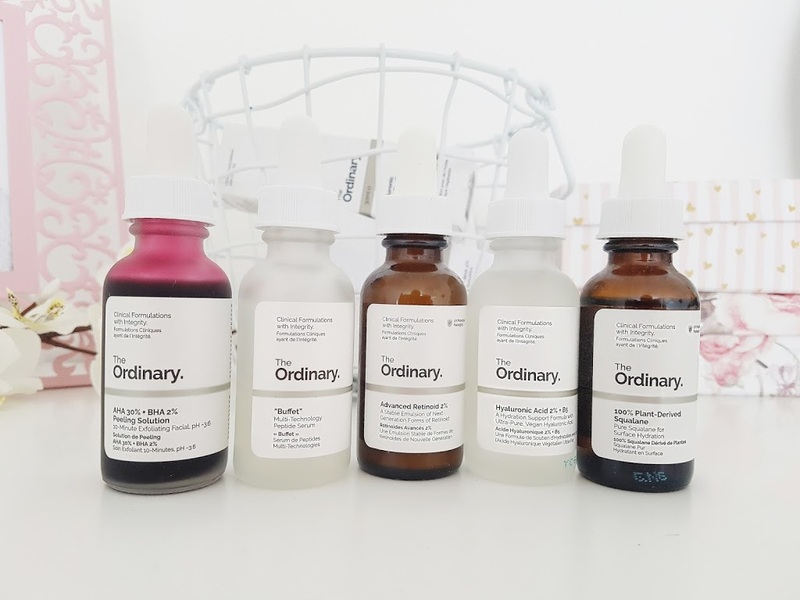 This is the only skin I have and I am investing in it as much as I can, so I am especially happy when I find a high-quality serum like this one. 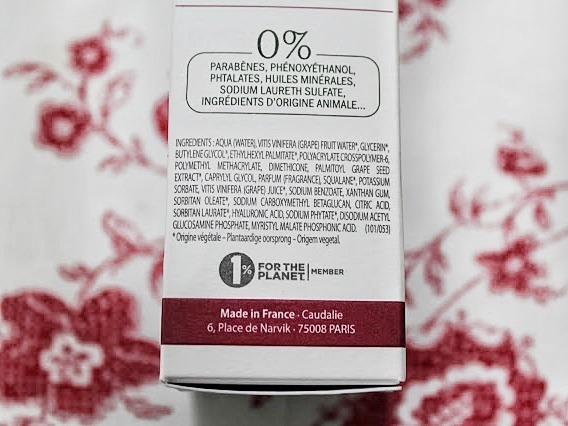 This SOS serum spreads lovely and doesn’t leave that sticky feeling on the face. The skin looks refreshed, smoothened, nurtured and glowy. 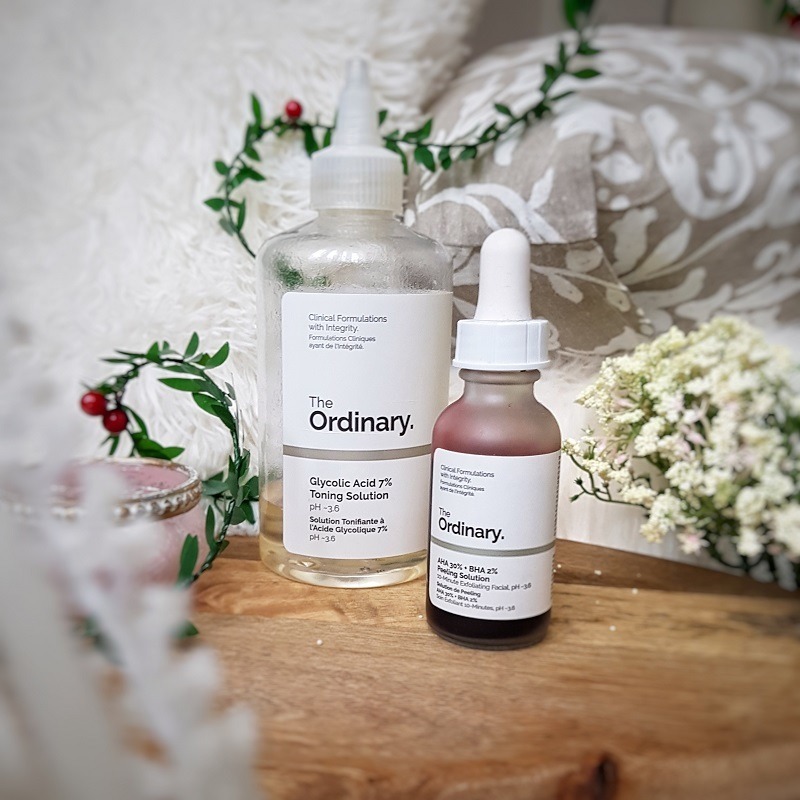 I know that some people use this serum as the only step after the cleansing, but I recommend using it together with other creams or oils that help to lock all moisturizing ingredients into the skin. Regarding the higher position of perfume, interesting is that the scent is not overwhelming. It is quite discreet and resembles water, wet leaves, and earth, but not in an unpleasant way. It smells clean and natural. This is very lightweight serum, that provides excellent moisturization. On the upper photo, you can see how it looks on the skin. 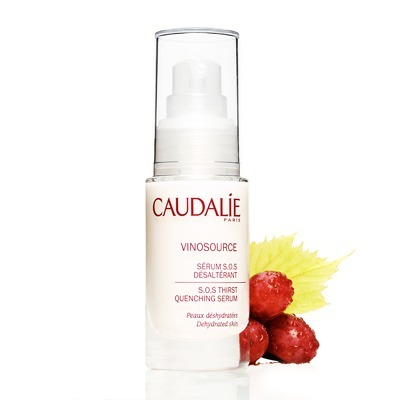 Did you try anything from the Caudalie brand? 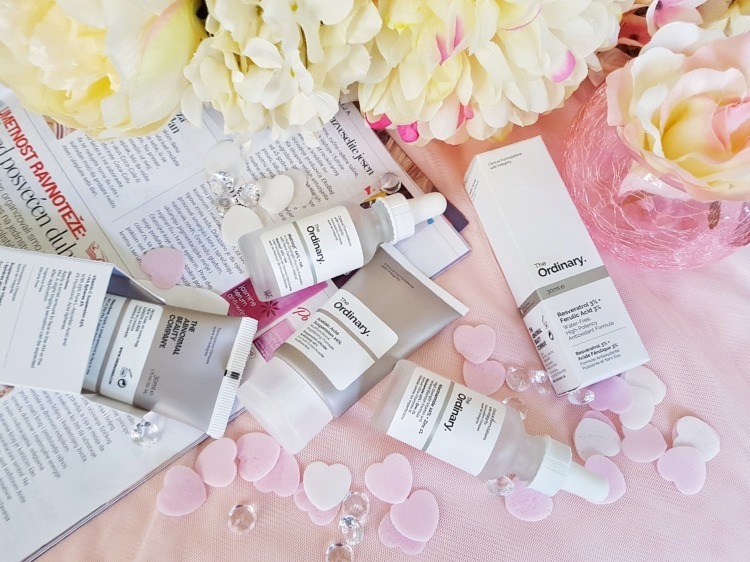 At the end of this post is Caudalie Giveaway winner announcement. Via site Random.org I chose the winner who commented on number 29-Ivana. Congratulations and big thanks to everyone, read me until some next Giveaway!